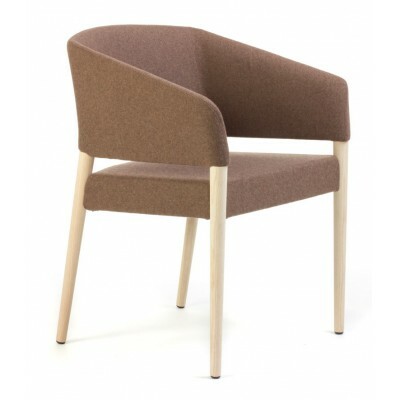 Elegant Italian design, an ideal look for any office or waiting area. 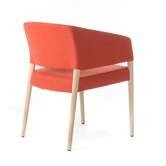 Utilizing strong steel frame-work, and entirely moulded in cold-cure polyurethane. Finished Natural Ash Timber Base.